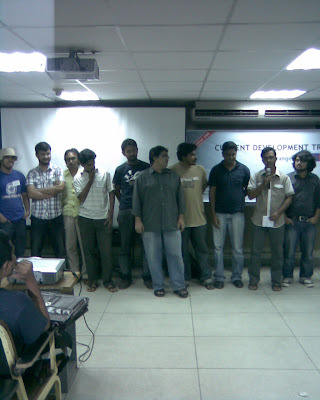 On May 16th, I have joined the seminar titled ‘Current Development Trend’ organized by phpxperts, a globally recognized PHP group on yahoo maintained from Bangladesh. How to Become a PHP Nijna? How to make simple Facebook application? ZCE : Why you need it? How to achieve? All slides, photos and videos are available on www.slides.phpxperts.net. In addition to the above session, I have another memorable session. During the seminar, the most active moderators of the group are selected and it’s great to feel that I am one of them. 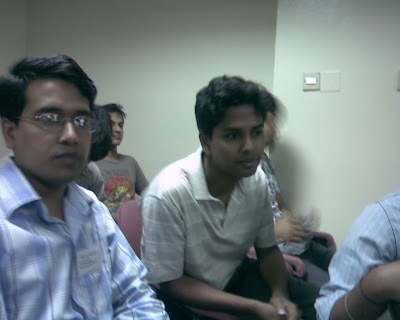 Other two are Arafat Rahman and Lelin. All three were awarded. After all the presentations completed, we had a photo session with all moderators. It’s a great feelling to see all 14+ moderators.